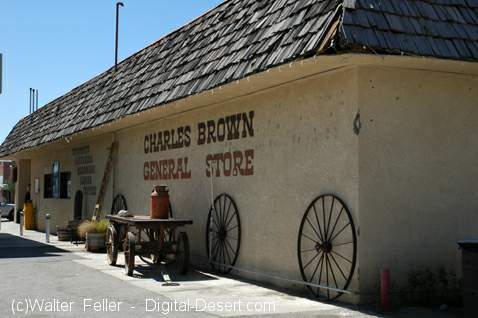 The new general store was built on the site of Dad Fairbank's Mesquite Room. The Mesquite Room was the local poker room and men's club, of sorts. A generally accepted rule of the club was that, if a gun were to be pulled in an argument, everyone in the room would jump on the man with the gun thereby squelching the dispute.